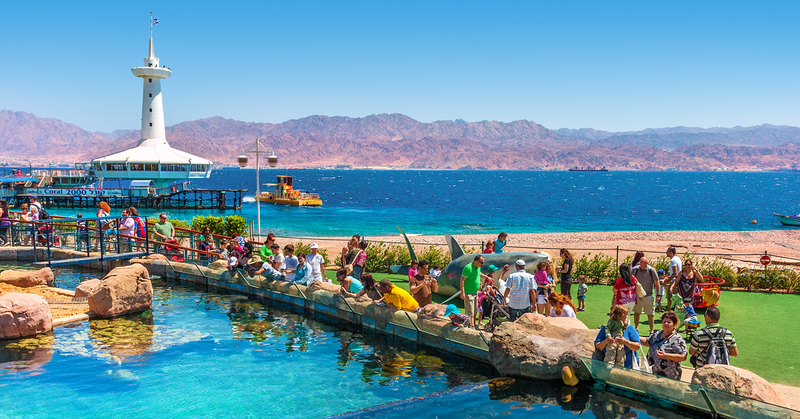 Eilat Over the years, the city of Eilat has become the ultimate resort city with hotels and beaches packed with thousands of local vacationers and tourists from around the world, who come to unwind in the country’s southernmost spot. In the winter it mainly attracts tourists from Europe who prefer vacations in a warmer and more pleasant climate while locals flock to the city in the summer. 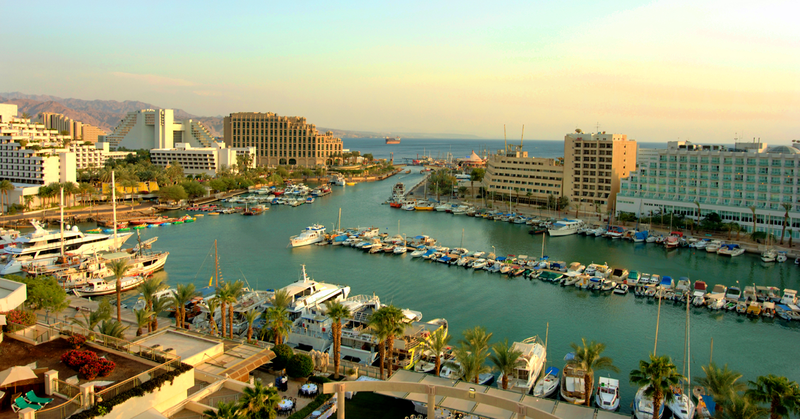 The secret of this little city’s charm is its special location in the northern end of the Bay of Eilat. The combination of a hot climate, a tropical sea and an incredible background of wild, bare granite mountains has turned it into a tourist gem all year round. Eilat’s location made it strategically significant during the many historical periods in which it served as a port – starting in the days of King Solomon (who, according to Biblical tradition, built a large fleet of ships which he sent to Ophir), through the Nabataeans, the Romans, the Arabs, and the Crusaders, all of whom ruled the Holy Land. 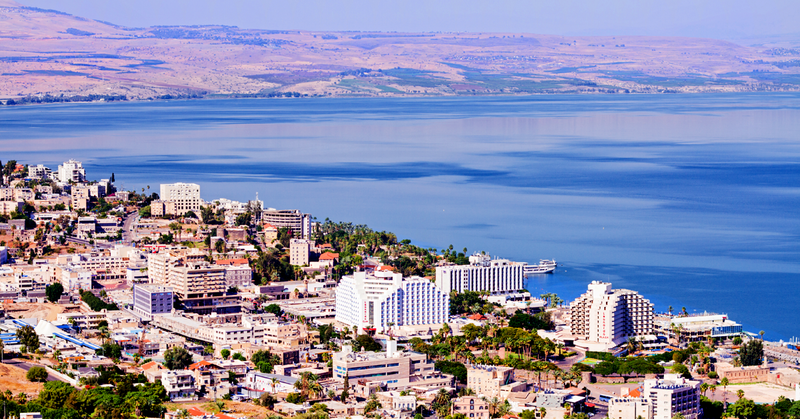 The modern city of Eilat was established in 1950. In the early 1950s, a quay was built in the new city, and subsequently a port which became the basis for the new city’s economy. 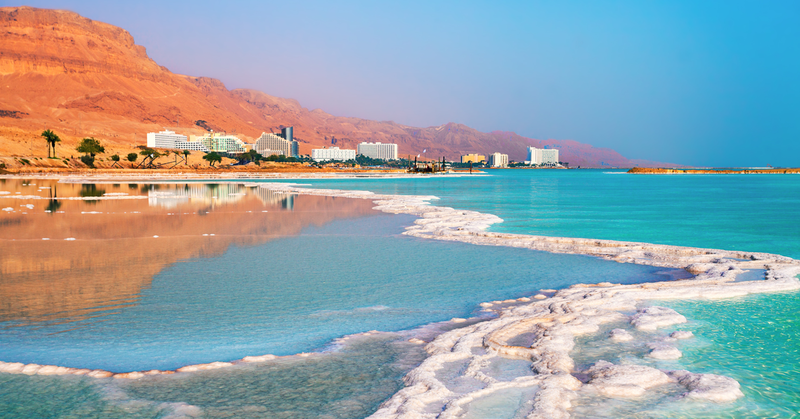 Towards the end of the 1960s, the tourism industry started developing in the city, and today Eilat is a paradise for tourists, travellers and vacationers, with a variety of Eilat hotels. The bay is one of the major attractions, owing to the beautiful beaches, the developed water sports and some of the best diving spots in the world. 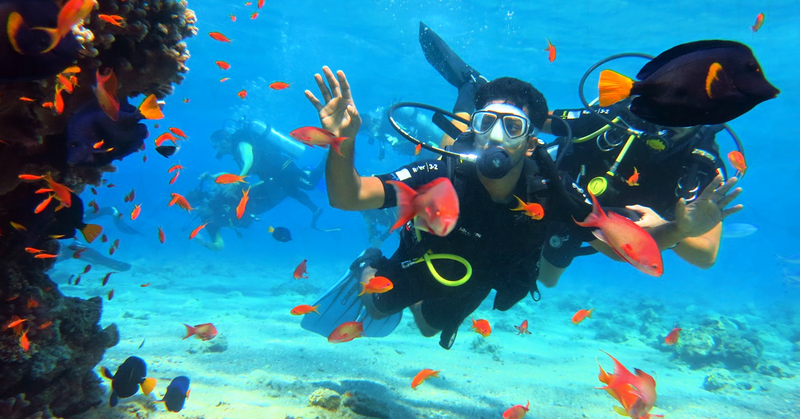 In the south of the city is the Coral Reserve, with fabulous tropical fish among the reefs. Within the precincts of the reserve is the Underwater Observatory, with a marine museum that exhibits collections of fascinating sea animals. Not far from the observatory is the Dolphin Reef with its resident school of dolphins. 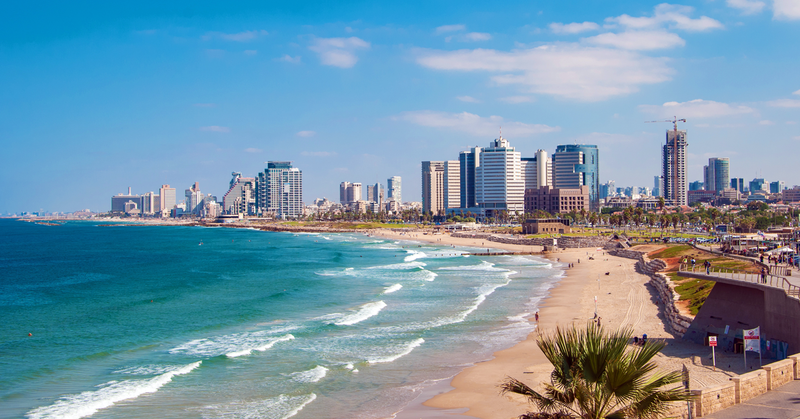 The city’s many and varied restaurants suit all tastes, and there are also clubs, colourful shops and a esplanade along the northern shoreline which holds vibrant bazaars during the summer. There are additional attractions for youngsters and families, such as an amusement park, a new “Kings City” (a high-tech theme park for all the family based on the Bible and Bible stories). Eilat also has an IMAX movie theatre offering a 3-D experience, and many more leisure time activities. 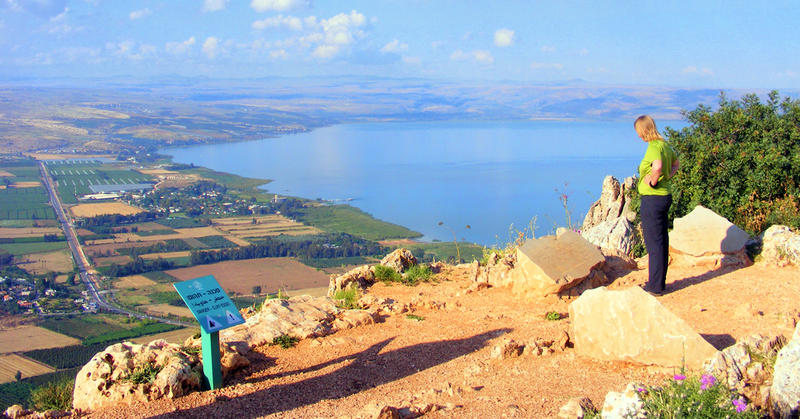 The Arava region north of the city and the Eilat Mountains constitutes an arid desert. 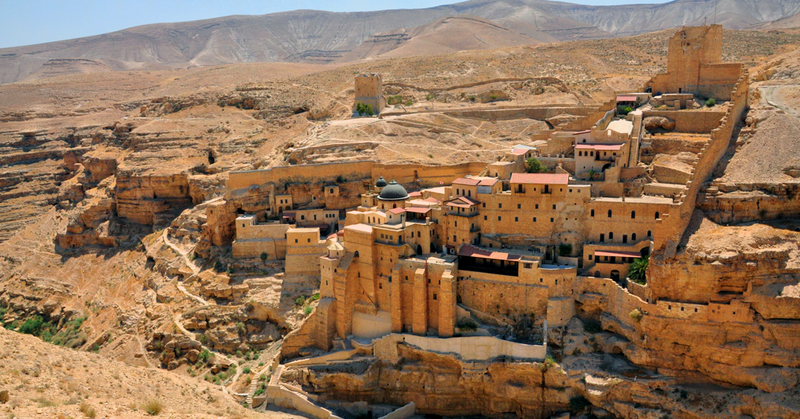 But in between the exposed mountains there are many nature and beauty spots as well as archaeological and historical sites, which make Eilat a good starting point for special trips in the area, such as camel treks, jeep tours and more.